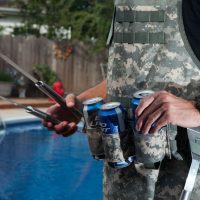 No surprises here: it holds your damn spatula! 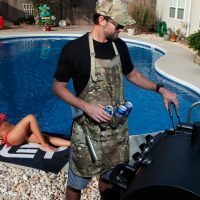 No surprises here: it holds your damn spatula! 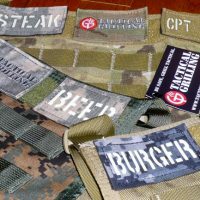 Mounts to all PALS/MOLLE compatible platforms, including your Tactical Grilling Apron . 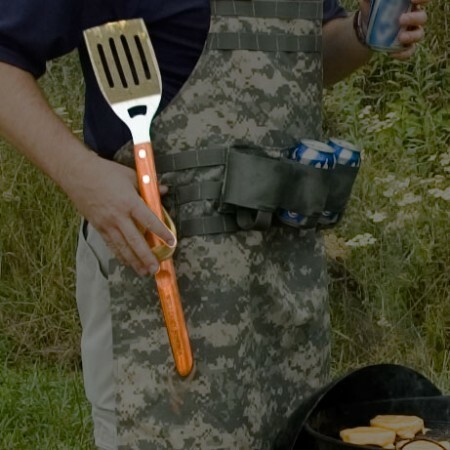 Don’t misplace the spatula again, put it in a Tactical Spatula Sheath where it belongs. 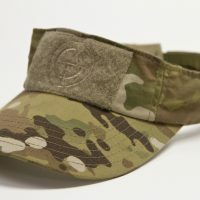 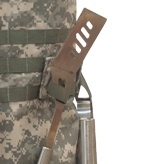 Be the first to review “Tactical Spatula Sheath” Click here to cancel reply.